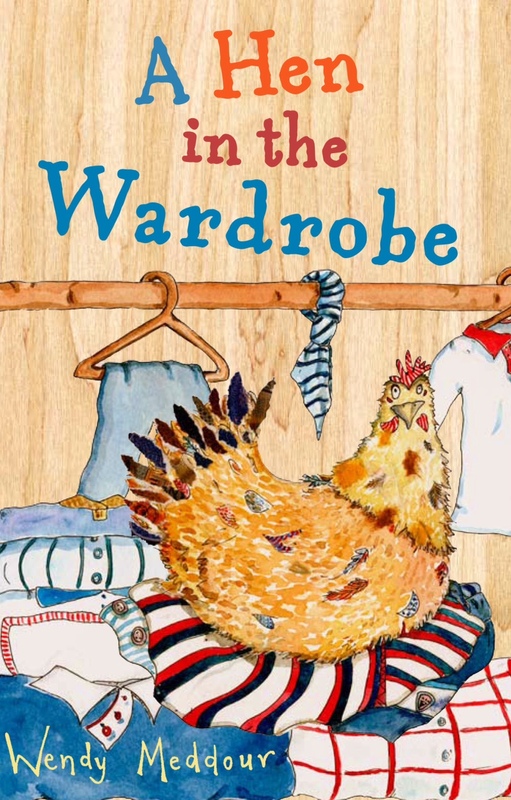 It’s A Hen’s Book Birthday!!! I don’t believe it!!! Finally, the day has come and my first ever book is OUT! Wohooo! It’s about a boy called Ramzi Ramadan, his best-friend Shaima Stalk, and a dad who keeps doing crazy things in the night. Like getting stuck up trees and trying to sail to the moon in the bath! I know! Complete nightmare. The problem is, Dad’s sleepwalking because he’s missing home – a little village in the mountains of North Africa. So Ramzi and Shaima have to come up with a cunning plan to stop him getting in to so much trouble! The story takes readers to North Africa – where Ramzi meets the scary Scheherazad, the Tuareg of the desert, and a most mysterious wise-man. But will they find a cure for Dad? Or will he keep having to be rescued from treetops forever? Here’s a sneaky look at one of the pictures I drew: A mysterious meeting! It’s soooooo exciting to see it in print. And if you get a chance to read it, I’d love to know what you all think …. Please excuse me while I go and shout HOORAY a lot! Previous The Day the Books Arrived!